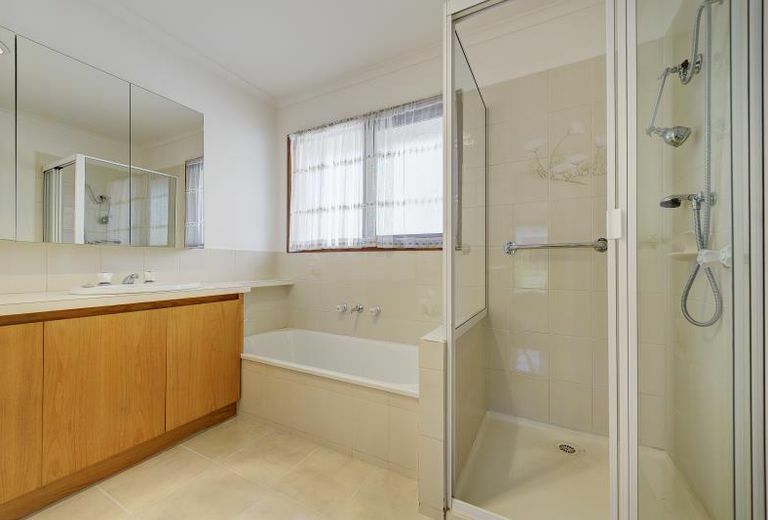 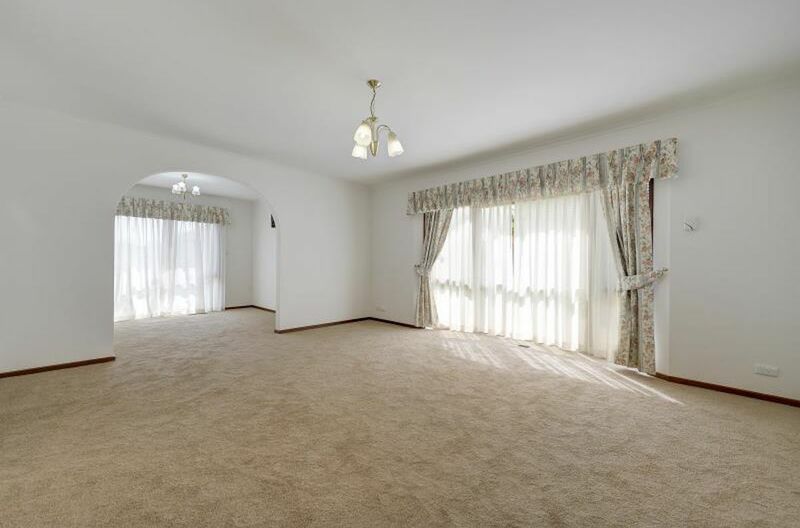 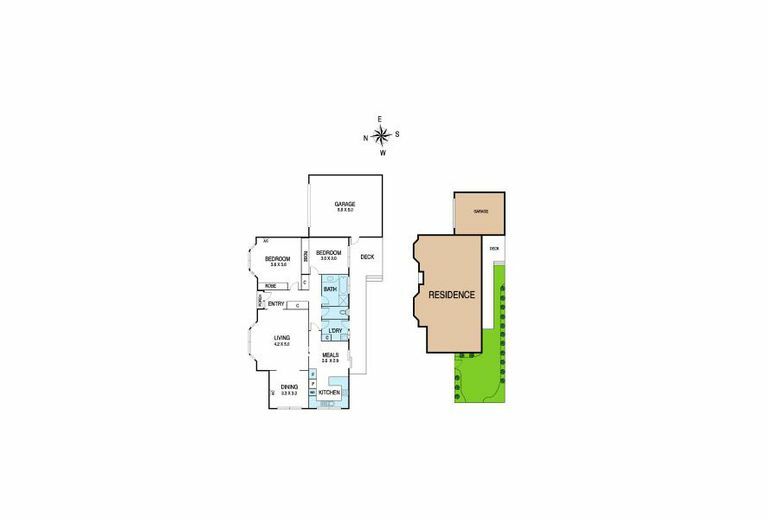 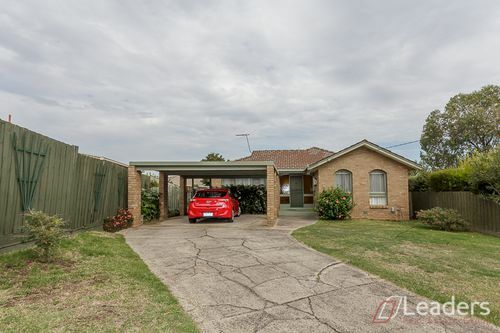 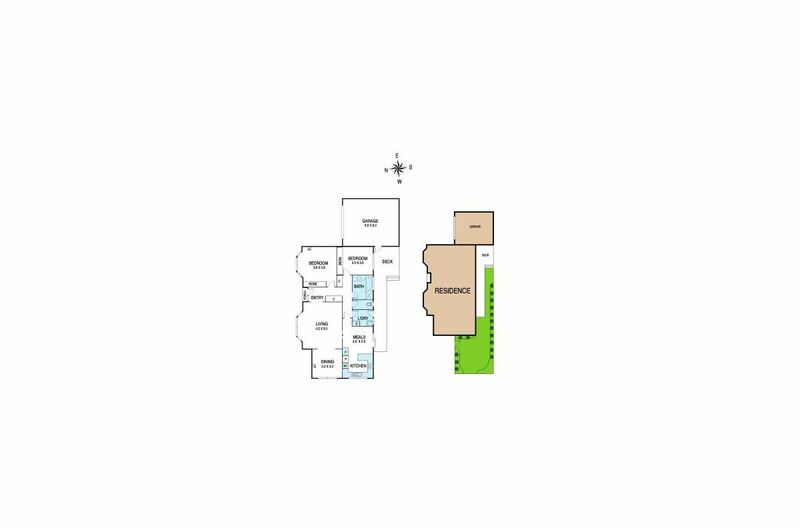 Independent front unit (no body corp) close to Syndal station & shops, Wesley College, Glen Waverley Secondary (in the zone) & Glendale Primary. Boasts large formal living, dining, kitchen, spacious robed master, 2nd bedroom, formal dining (potential 3rd bedroom), main bathroom, separate toilet & single garage with rear deck access. 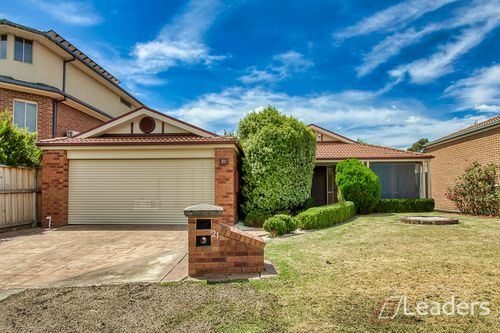 Features sunny outlook, ducted heating, evaporative cooling & large courtyard. 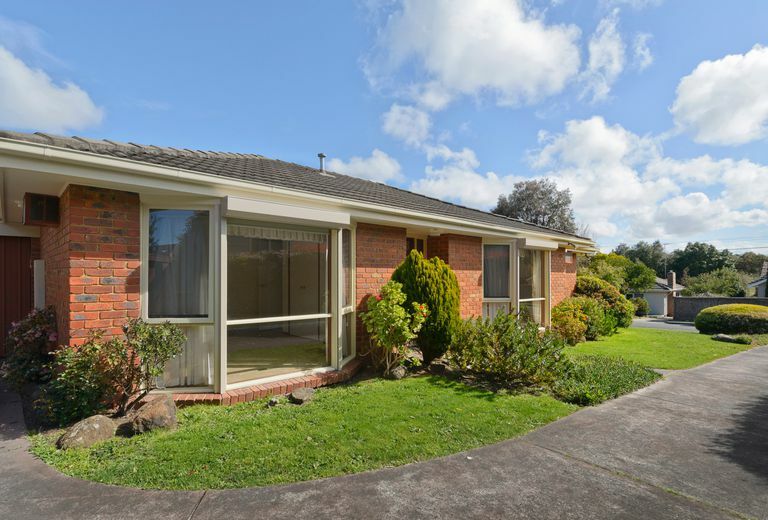 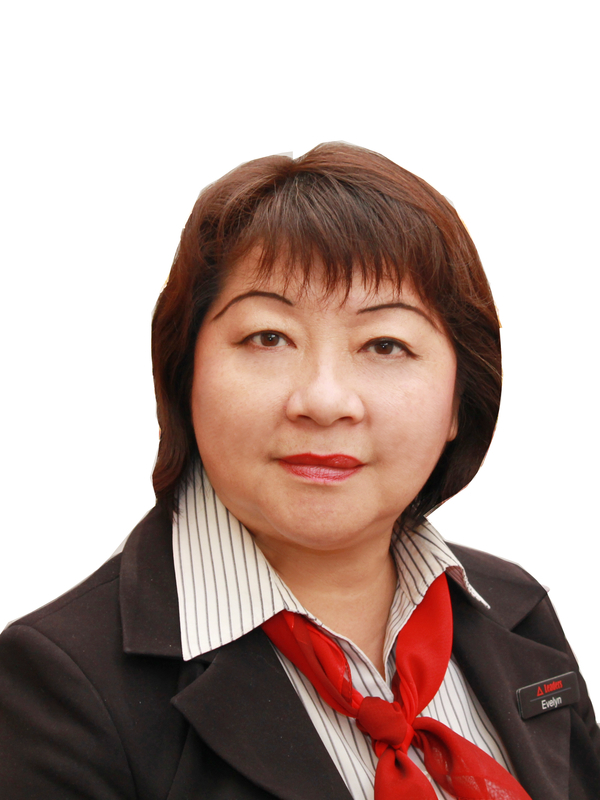 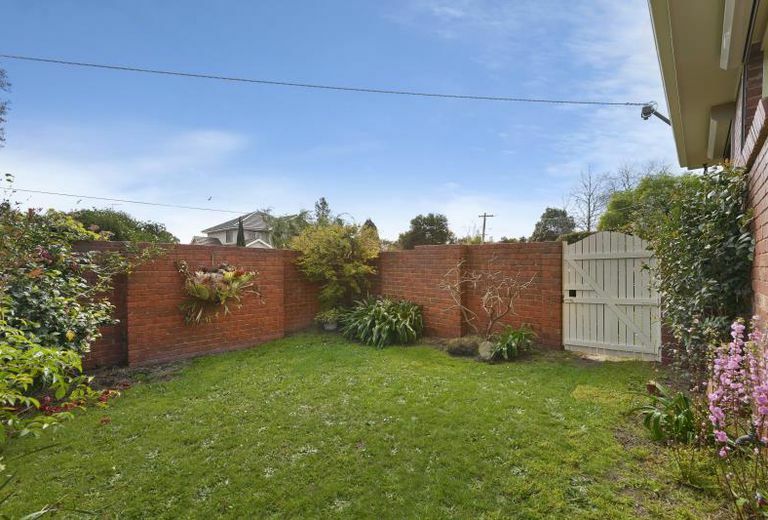 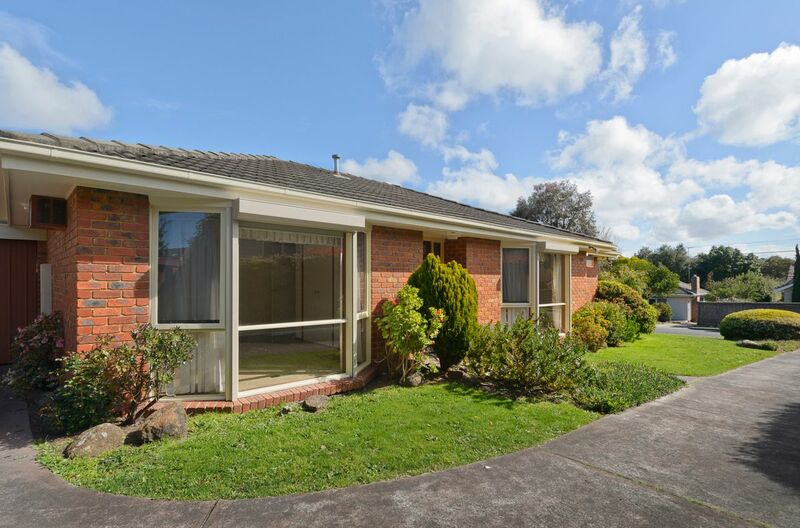 Perfect for downsizers, busy professionals, astute investors or first home buyers.